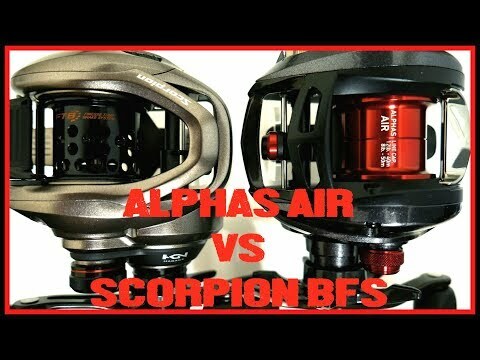 Aldebaran bfs xg 2016 or abu garcia alc bf7/bf8? thanks devilzken, i watched some of his videos on youtube before but i wanted to get other people's opinion. My feel is rods are as impt as reel, they complement each other.